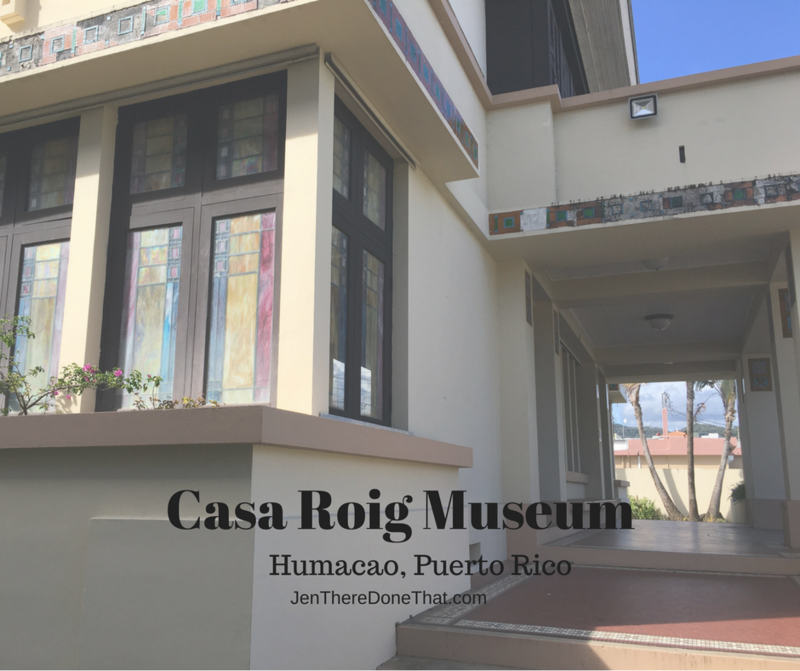 Casa Roig is more than a museum, it is a glimpse into the life of a wealthy sugar plantation owner, an architectural first in the region, restoration in progress, as well as a lovely exhibit hall for local artists. Sugar production shaped the Caribbean culture in many ways including wealth distribution and overall agriculture. Casa Roig is a unique Prairie House style architecture build by renowned Czechoslovakian architect Antonin Nechodoma in the Frank Lloyd Wright influenced style of building. This house was unique to the region and would appear modern, futuristic even compared to the local buildings at the time.